WASHINGTON — When the prognosis isn’t good, the nation’s top hospitals are at their best. In the 26th annual edition of “Best Hospitals” from U.S. News & World Report, Massachusetts General, in Boston, ranks at the top. 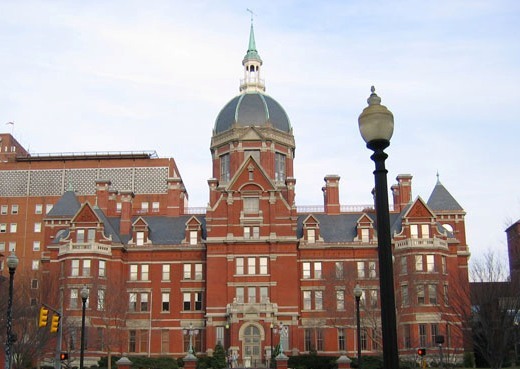 Johns Hopkins Hospital, in Baltimore, tied for third. As such, the list is about a lot more than bragging rights: It helps patients identify which hospitals excel in their areas of need. “It’s really important to seek out a hospital that treats a lot of patients like you and has a demonstrated record of getting good outcomes,” Harder says. The Best Hospitals rankings look at 16 specialties. To earn a spot on the Honor Roll, a hospital must rank at or near the top in six or more specialties. “One theme is that hospitals that do a lot of a particular type of surgery or treat a particular kind of condition tend to be the best at it,” Harder says.